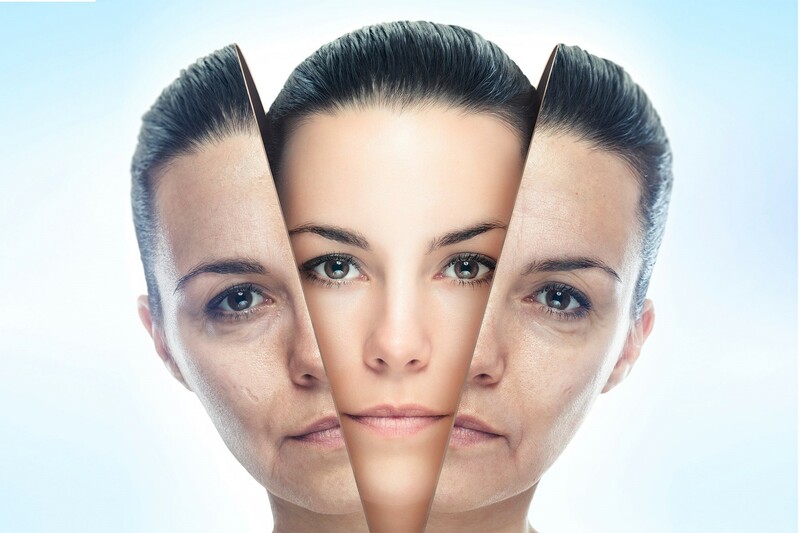 Skin Rejuvenation improves facial skin tone and repairs skin damage caused by aging, sun damage, or scarring. Other textural irregularities such as wrinkles, uneven skin tone, skin laxity, acne scars, pigmentation changes like freckles and sunspots, or visible blood vessels can be treated with skin rejuvenation procedures. Laser Tightening & Lifting can be achieved when the dermis is stimulated with energy-based devices. Heating causes the skin to contract and tighten. Skin Rejuvenation can be achieved in a number of ways, ranging from resurfacing, laser, and other energy-based treatments, chemical peels and other non-ablative methods. The gold standard for laser resurfacing and one of the top choices for advanced skin damage and wrinkling. Resurfacing is effective for skin tightening, collagen stimulation, improving fine wrinkles and scarring which helps reverse the signs of aging and years of sun damage. The latest, most advanced cutting-edge technology for tightening skin and stimulating collagen. Genius by Lutronic targets wrinkles, scarring, and sagging skin. Genius is safe for all skin types. An option for diverse skin types to treat signs of anti-aging and promote skin rejuvenation. May include laser treatments that target the discoloration of the skin and heats the skin killing acne-causing bacteria. Acne is a common skin issue that affects not only teenagers, but can affect any age group. Acne can be challenging to treat and an embarrassing condition for anyone. Treatments are individualized based upon the type of acne, amount of inflammation and presence of scarring. If scarring is present, more invasive treatments may be needed. Treats a wide variety of skin problems. It can be used to diffuse redness and brown pigmentation. IPL treatments can also help to minimize large pores, smooth uneven skin texture and soften wrinkles by enhancing collagen growth..
A minimally invasive skin-rejuvenation treatment which triggers the body to create new collagen and elastin. This procedure can minimize pores, fine lines, and scarring. An excellent way to refresh and rejuvenate for more beautiful, looking skin. Professional-grade chemical peels treat sun damage, blemishes, melasma, age spots, freckles, rough skin, fine wrinkles or otherwise aged skin. Uses low levels of electrical stimulation creating chemical reactions at a cellular level. Results can produce improvements in facial muscle tone and collagen production. Microdermabrasion with the infusion of oxygen into the skin encourages collagen production and blood circulation having a smoothing and rejuvenating effect on the skin.